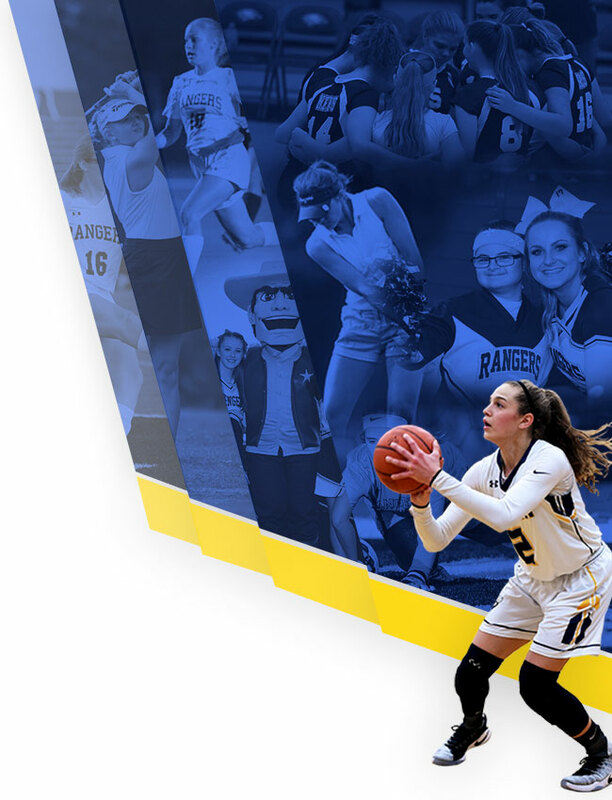 North Ridgeville Athletic Boosters (NRAB) is a group of dedicated Ranger supporters who aim to provide assistance to our athletic teams throughout the year and help our student athletes excel! NRAB meets the first Monday of each month at 6:00PM in the Community Room at the NRAC. 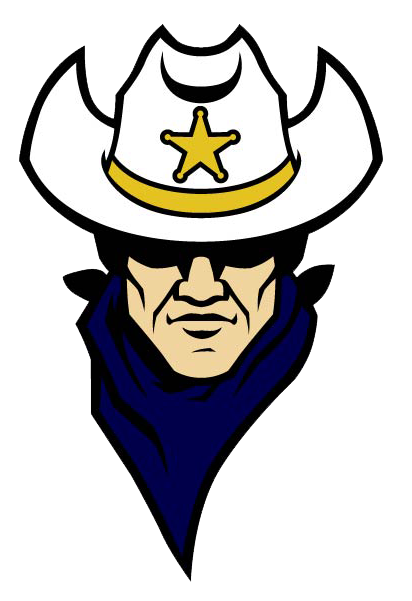 To encourage and support athletic activities of the North Ridgeville City Schools. We work collaboratively with our Athletic Director (AD), NRHS administrators, student athletes and families to provide programs that increase our patrons, encourage volunteerism and fundraise. Because we love our RANGERS! 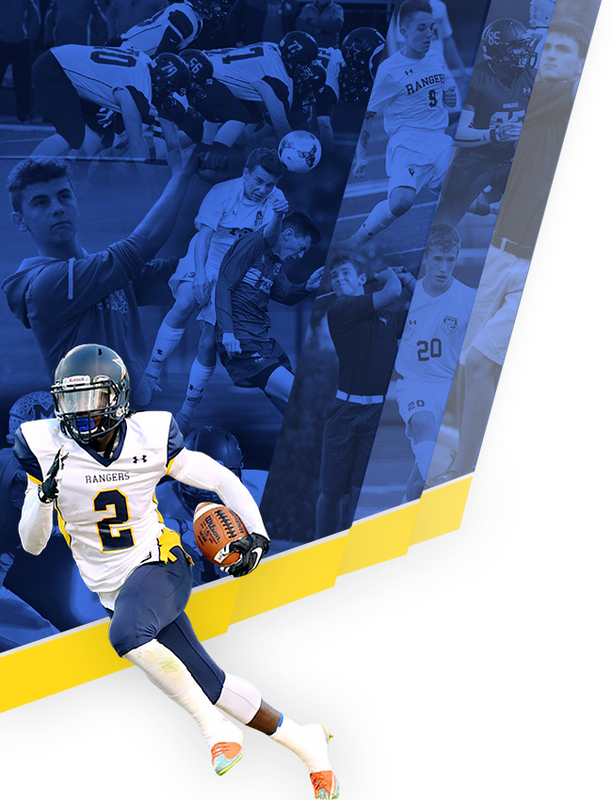 800+ students participate in athletics within North Ridgeville City Schools – that’s over 38% of the student body! We support various needs of over 50 coaches and our AD.